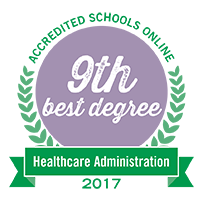 Weber State’s health services administration emphasis prepares you for the rapidly growing demand for qualified leaders in a variety of organizations within the healthcare industry. 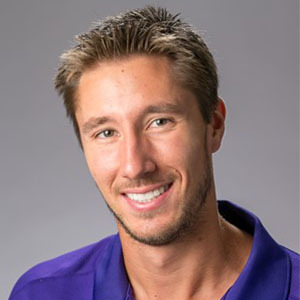 As a fully certified AUPHA program, Weber State’s health services administration emphasis provides the skills and competencies required for supervisors in a healthcare setting. As a Weber State health services administration major, you can put your knowledge to the test to develop solutions to healthcare issues in WSU’s Healthcare Case Competition. 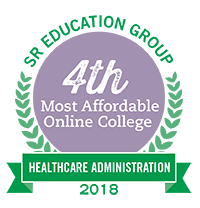 Accredited Schools Online ranked Weber State as one of the best online schools for healthcare administration for 2017, and SR Education Group ranked Weber State as the fourth-most-affordable college for healthcare administration for 2018.